We’re doing our own version of the College Football Playoffs on Twitter! But of course, we’re going to go with the college marching bands involved in the games! So choose your favorites…or if you’re favorite isn’t in the game, choose who you’d prefer! Which of these two great college marching bands would you prefer? Round 2: Which of these two great college marching bands would you prefer? I hope you’ve been enjoying your holiday season so far. Here in Rockford, we didn’t have a White Christmas, but the snow has hit us now. 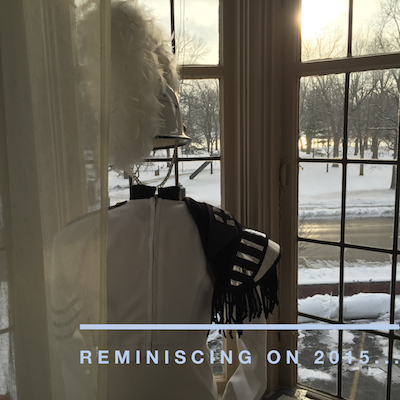 As I sit here looking out my window, across the snow covered Beattie Park and Rock River, I look back on what we’ve accomplished in 2015. I’m so very thankful for the opportunities we’ve been able to provide for the young people in our programs. Thankful for the amazing new equipment trailer we were able to build. Thankful for all of our donors, volunteers (don’t know where we’d be without them), and board and committee members. Thankful for our students, staff, and the thousands of phans across the globe. I can’t possibly say this enough: THANK YOU! But, if you know me, I have a hard time sitting still reminiscing of what we’ve done. It’s time to think of what we’re going to do next. I’m excited for the direction of our 2016 production and the new (and some returning) faces we have on staff! 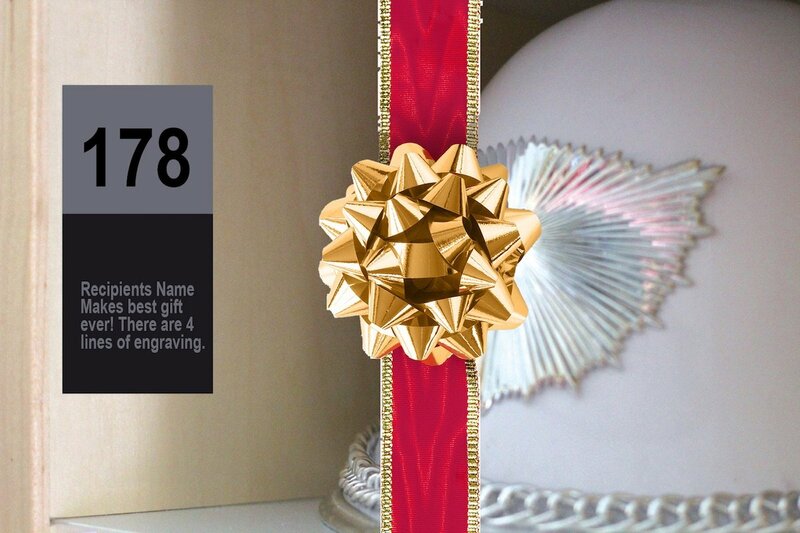 A Regiment Helmet Bay Plaque can be the best gift ever – still time to get one! You can purchase the ultimate gift for the Regiment alum, phan, or any drum corps fan for that matter on your list – a Regiment Helmet Bay plaque!! There are only a few remaining, so grab yours now before they’re gone! This gift will last for the lifetime of our new equipment trailer!!! These plaques reside in our new equipment trailer, and are seen & read by members of the Phantom Regiment every time they suit up for a performance. Besides purchasing the best gift ever, you will be helping to fundraise for our capital campaign for our new equipment trailer! Therefore, your gift is tax-deductible. 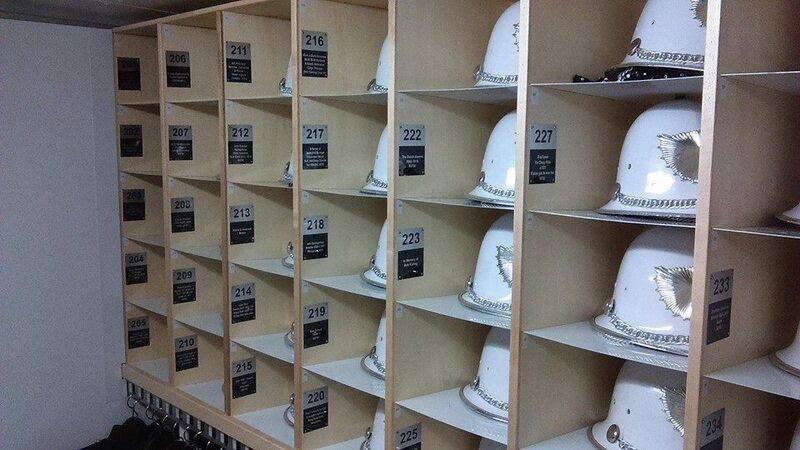 The helmet bay plaque donation is $500, or ONLY $41.67 in 12 easy installments. We will customize the photo shown above and email it to you so you can print it out and put under the tree in time for Christmas. Christian Carichner, brass caption head since 2012, and currently Assistant Director of Bands and Instructor of Tuba and Euphonium at Iowa State University, will be presenting a clinic at The Midwest Clinic. Also presenting with Christian will be Dr. Kevin Sanders, who was our featured clinician at the Regiment’s Brass Educational Camp this past summer. The session will take place on Thursday (Dec. 17) at 8:30am in room W184. The hour long clinic, featuring members of the Phantom Regiment hornline, will showcase proven strategies for establishing “The Bottom Line” for band and orchestra programs: the tuba and euphonium section! The clinic will demonstrate exercises, techniques, and other fundamentals that will help guarantee a better foundation for indoor or outdoor ensembles, no matter what age the performers are. Phantom Regiment is pleased to announce the addition of Marie Grana Czapinski as a consultant to the visual team. She will work with a design team that includes drill designer Dwight Emmert and visual coordinator Tony Hall. Czapinski is well-known to drum corps fans as a visual judge for Drum Corps International as well as Bands of America and Winter Guard International. 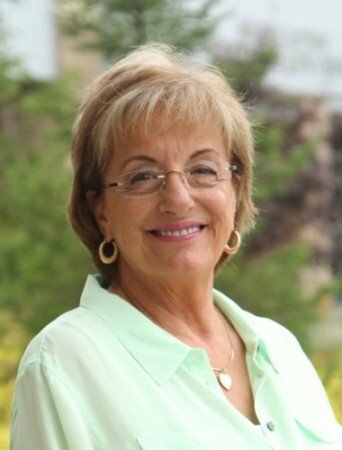 She was on her first DCI World Championships judging panels in 1976 and had been a fixture during championships week until as recently as the 2015 season. It was the Norwood Park Imperials where she began as a marching member. Later she taught the Finleyville Royal Crusaders, Seneca Optimists, Madison Scouts and Spirit of Atlanta. Holiday Sale happening now, plus FREE shipping! There’s still time to get the Regiment phan on your list the perfect gift this holiday season!! 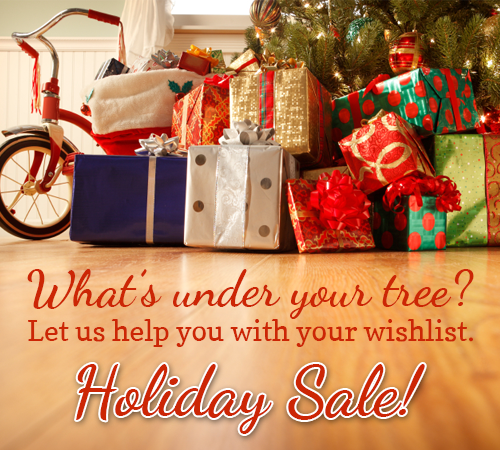 Check out our holiday savings where you can find many items on sale. Including this very popular Hockey Hoodie which is very warm and comfy!!! Plus, from now till the end of the year, receive FREE shipping to anywhere in the United States!